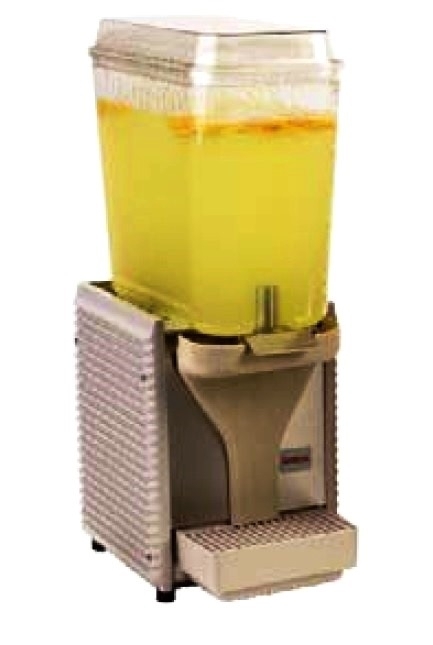 Juice Container Filter for Zumex Minex Juicers. Assembled in Zumex Minex machine with serial number after 392249. Valid for all serial numbers.